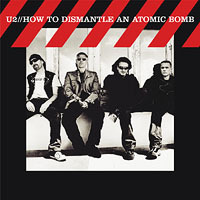 Buy The 'U2 iPod' Here ! 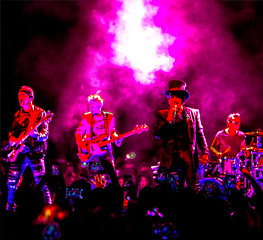 Then Toronto is the place to be next weekend, for the 'inTo the Heart U2 Fan Festival'. Claudia Espinosa, one of our Zootopia mods, reports for U2.Com on last week's 2004 Freedom Award in Memphis, Tennessee. Earthshaking! Vertigo the Video is here. 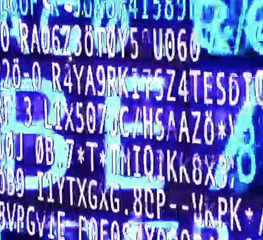 How To Download Over 400 U2 Songs! 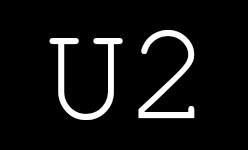 From the 'Unbelievable But True Department' : a Digital Boxed Set of 'The Complete U2' is set for release through iTunes. 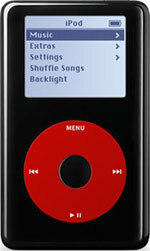 Edge and Bono joined Steve Jobs of Apple today, to launch a customised 'U2' edition of the iPod. 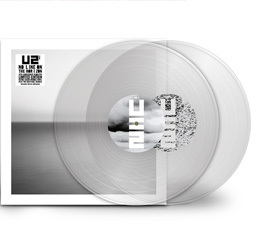 U2's new album, released on November 22nd, will come in four distinct formats. U2 Live - The Fans Speak! We invited some U2.Competition winners, who saw the band live last weekend, to send us their reviews. Catch U2 Playing Live for TOTP! Tonight! Check out a striking new video of 'Vertigo' as the band hook up with Apple's iTunes Music Store. 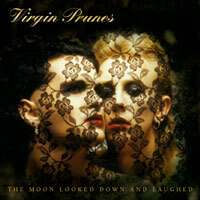 As the Virgin Prunes back-catalogue is re-released, Gavin Friday remembers when 'Fionan became Gavin, Derek became Guggi and Paul became Bono. 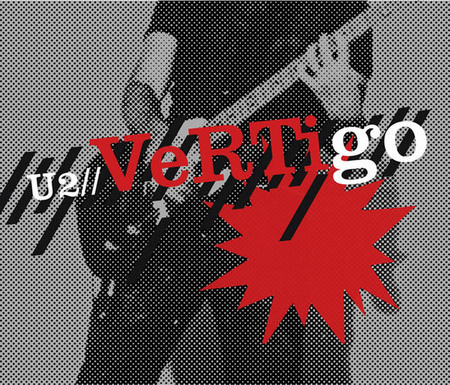 Vertigo has gone straight to No.1 in the UK official download chart - and has broken weekly download records in the US. U2 were in London this afternoon, to receive the 'Q Icon' Award.